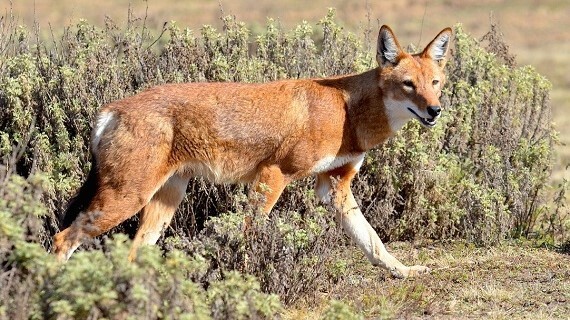 The highlands known as the Roof of Africa are home to the world’s last Ethiopian Wolves. This film tells the touching story of Megeti, a lone wolf who has lost her pack and is suddenly left to fend for herself, wandering across the highlands on a quest to find a new family. Over a period of two years, a crew of wildlife filmmakers from Altayfilm has been filming Ethiopian wolves and other rare species across the high plateaus. Their work offers audiences a chance to experience charismatic protagonists in an extraordinary African scenery that has rarely been seen.